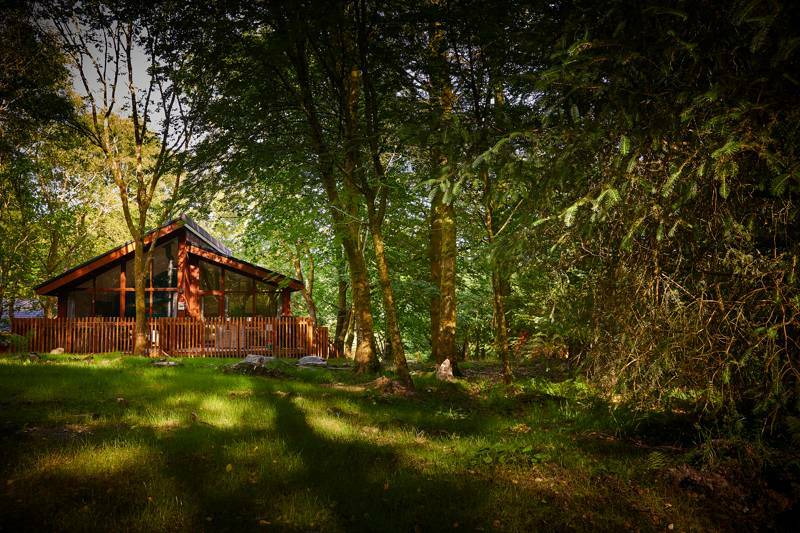 If Forest Holidays didn't exist then somebody would have to invent it, because the concept is simple yet perfect: family holidays in cabins in some of the most beautiful woodland spots in Britain. 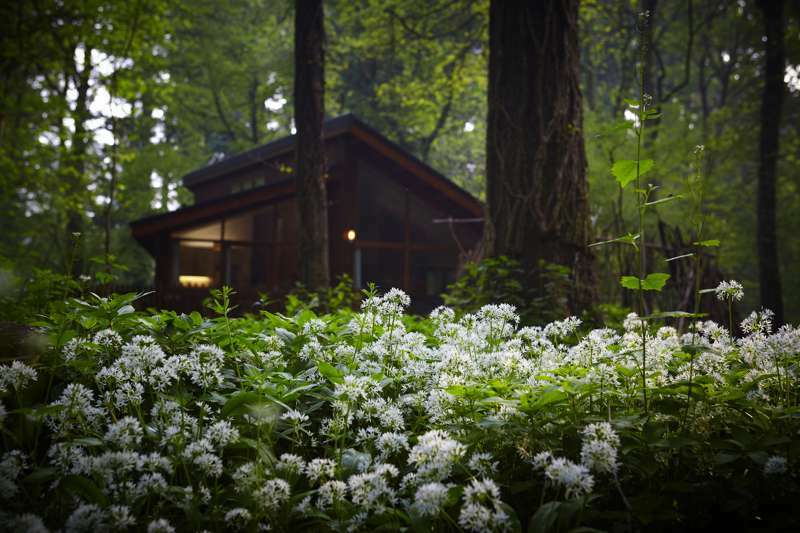 There's no sense of slumming it: even the most basic Forest Holidays cabins are comfortable, and their high-end ones are positively luxurious. 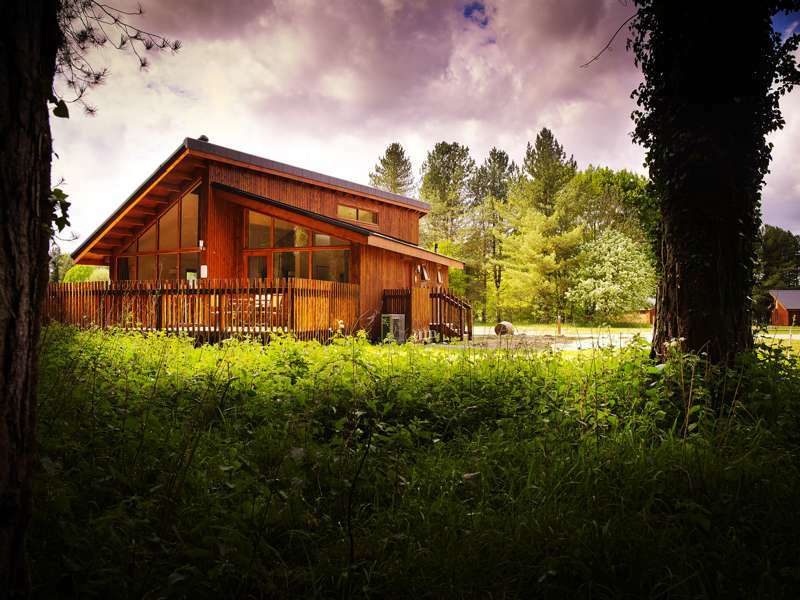 The choice is wide and most options are on offer at their ten sites across the UK, starting with the more basic Copper Beeech cabins, through the slightly higher-spec Silver Birch (which have en-suite bathrooms) and finally the Golden Oak cabins, which have hot tubs, fluffy robes and wood-burning stoves. 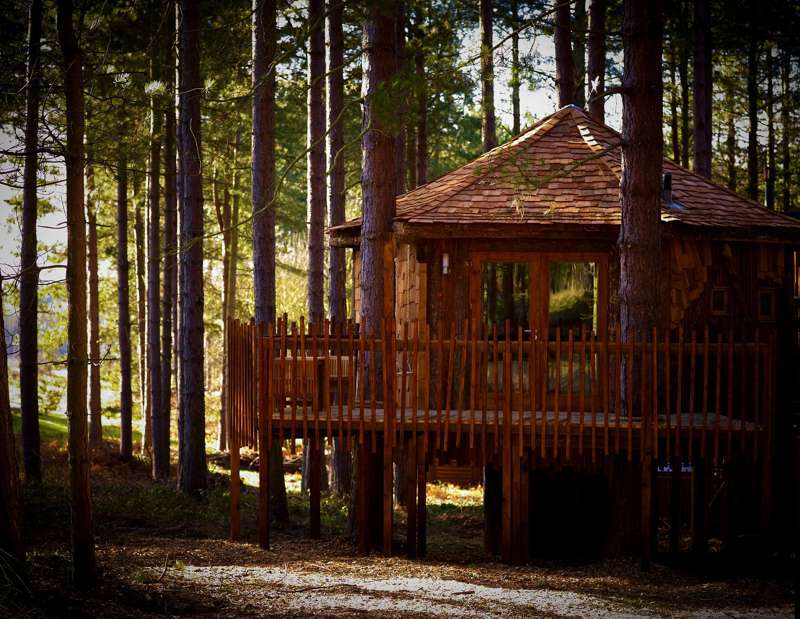 There are also the so-called Golden Oak Hideaways – designed for romantic trysts for two (and our favourites) – which come with a treehouse en-suite attached to the main cabin. 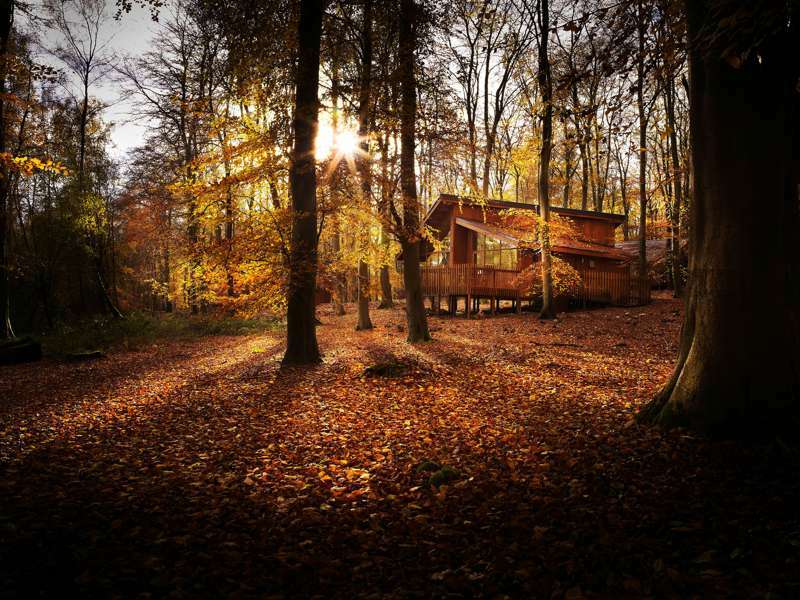 Each forest location has a café and shop and offers bushcraft and wildlife activities on-site, and all are cleverly placed to be close to lots of off-site things to do and see. 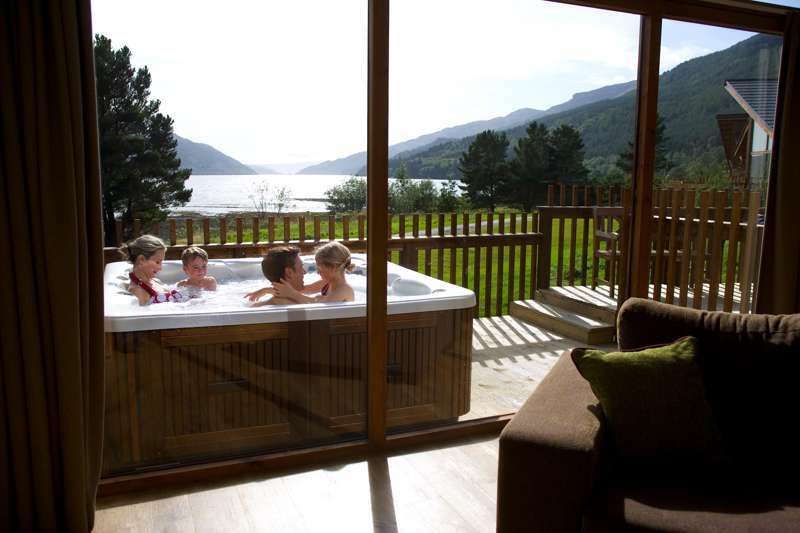 In short, the perfect family holiday – in some of the UK's most sought-after locations. 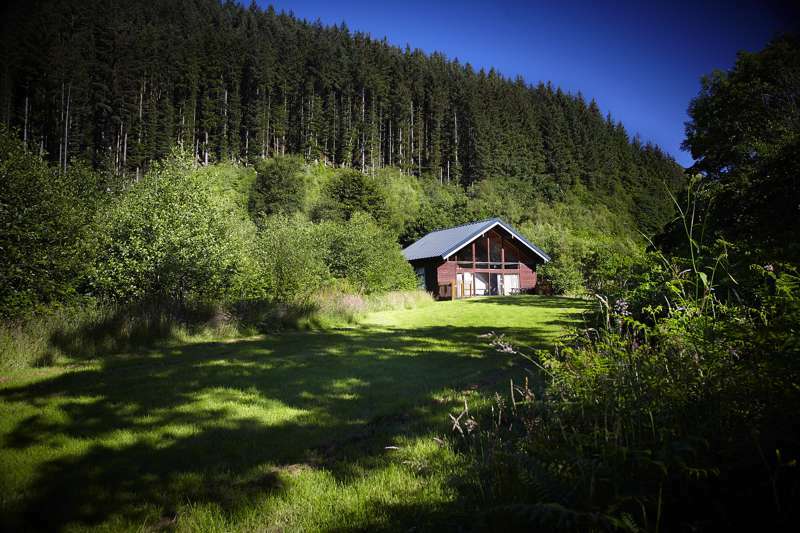 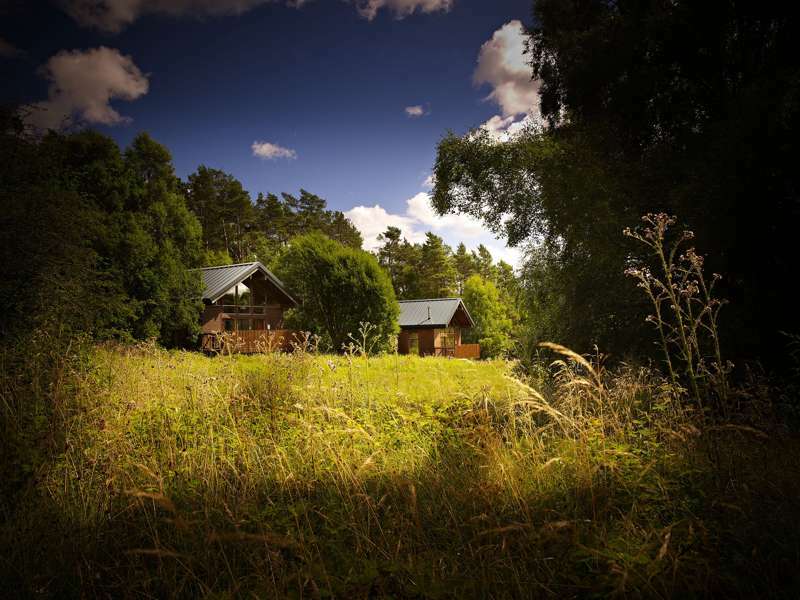 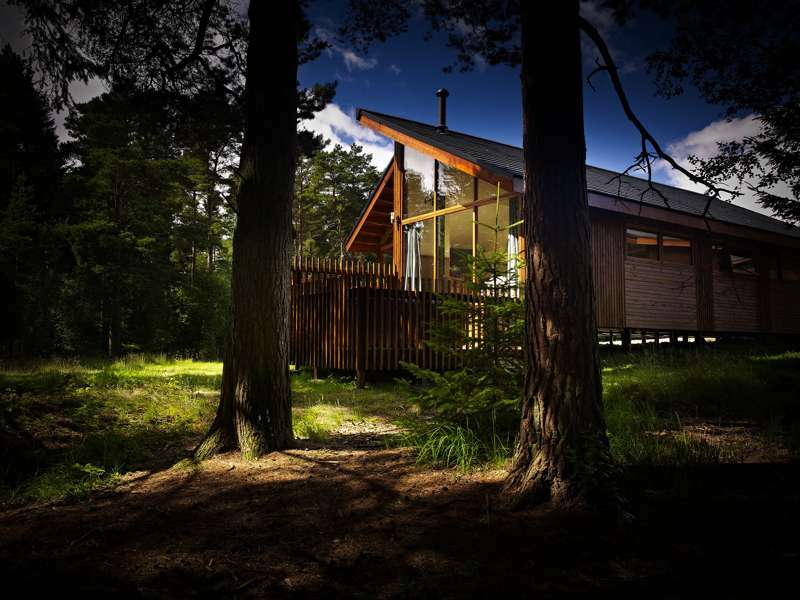 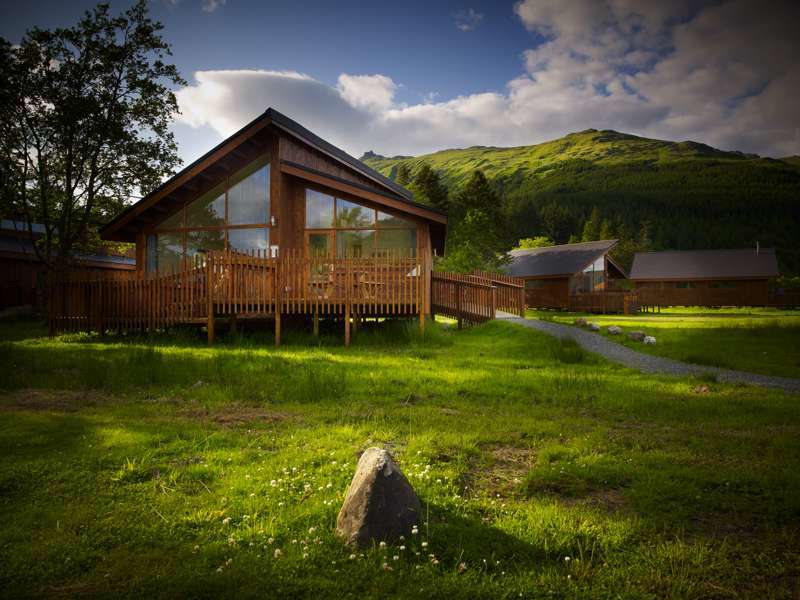 lodges, cabins, family holidays, activity holidays, log cabins, woodland lodges, forest lodges, UK at Forest Holidays, The best Forest Holidays – expertly chosen by Cool Places – including luxury log cabins, cabins with hot-tubs and treehouses with wood-burning stoves.